The Airbrush Tattoo Inks are appropriate for Spray paint stencil and freehand with airbrush and brush for up to 50 small tattoos. 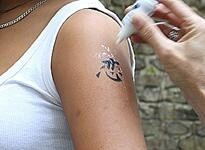 Senjo-Color ® INK tattoo airbrush paint is very economical. Thus the 15ml are sufficient for up to 50 small tattoos. The INKS are appropriate for stencil and freehand with airbrush and brush. 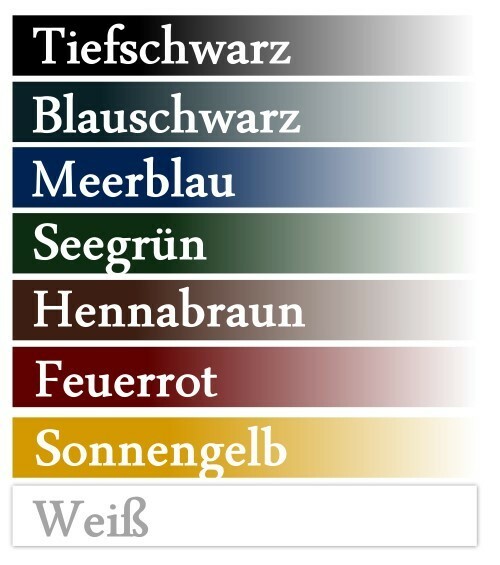 Senjo-Color ® INK tattoo has been dermatologically "very good" tested. Please use the original Senjo tattoo powder. 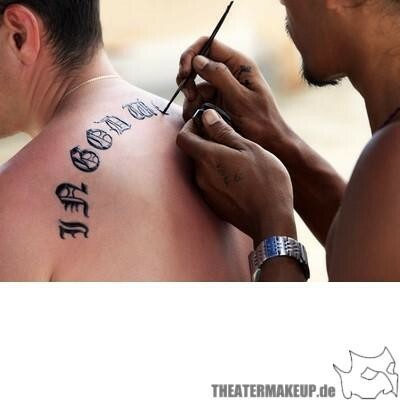 For other types of powder, it can happen that you do not fix enough and the tattoo remains sticky. 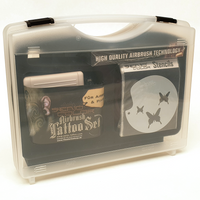 The Senjo tattoo range is designed for the highest professional standards. The inks are are so fine that they are sprayed with a fine nozzle. (Undiluted from 0.2 mm) can be mixed together and you see on the skin extremely realistic. They are also very good to work with the brush. Very realistic results are obtained with the combination of airbrush and brush technique: nebulising thin with airbrush and stencil design and then draw an outline around the design with a fine brush. 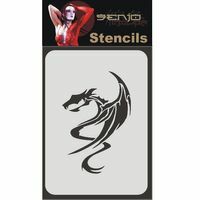 Senjo-Color Tattoo INK Paintset 10pcs.